1. Go to Templates for Lessons & Units to see sample curriculum overviews and unit plans and download the necessary templates. See Recommended Reading for tips on finding appropriate texts for your students (This link should help, too). See also these TLC Blog posts on text selection. 2. To ensure that your curriculum is aligned to your state's standards, check out the Standards page!!! 3. Don't forget about Bloom's Taxonomy to ensure that your lessons and units are RIGOROUS. 4. If you're not already familiar with backwards design, check out the Recommended Reading below. Wiggins, Grant, and McTighe, Jay. Understanding by Design. Alexandria, VA: ASCD, 2005 (2nd ed.). To order, click HERE! To order, click HERE! To order, click HERE! Achievement First, a network of high-performing charter schools, has developed a pool of best-practices resources. VERY handy! (Thanks to Justin Testerman of TN Charter School Incubator for this lead!). I particularly dig their Interactive HS Writing Rubric! This Website features hundreds of lessons, now with an entire section devoted to the Common Core Standards. "Editor-curated collections of nonfiction stories from the Byliner archives. Some timeless. Some timely. All guaranteed great reads." The CNN San Francisco bureau and Literacyworks (Western/Pacific LINCS) have partnered to develop an online adult literacy site that benefits all learners and instructors. This site offers Web-delivered instruction using current and past CNN San Francisco bureau and CBS 5 news stories. Each story module includes the full text of each story and interactive activities to test comprehension. The learner can choose to read the text, listen to the text, or view the broadcast through streaming video. Check out the STORY ARCHIVES, a vast array of news stories, including abridged versions of the articles, outlines, vocabulary, and other supporting materials! NOTE: The content is appropriate for students as well as adults who wish to strengthen their reading comprehension skills. 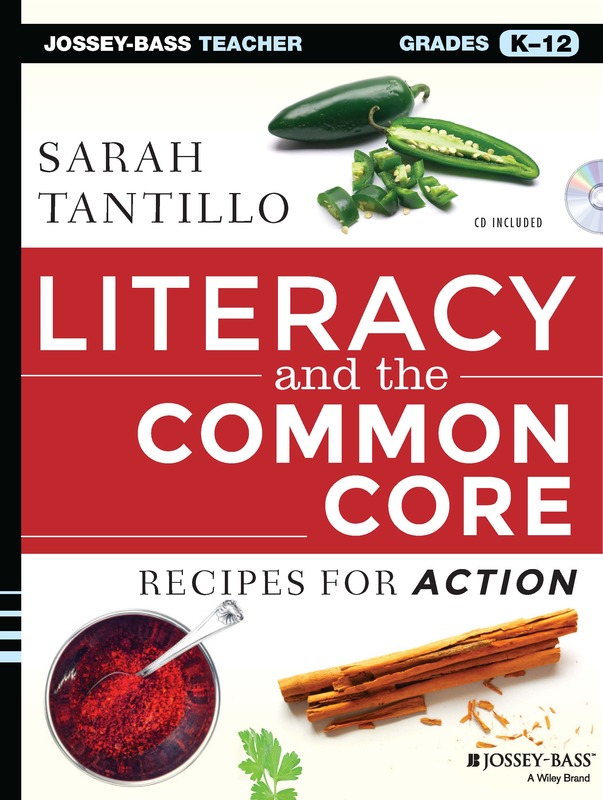 If you're a teacher looking for more nonfiction texts for your students, this is a GREAT RESOURCE! PLUS: The Website supports inquiry and additional research by referring to other resources relating to the stories presented! THE COMMON CORE CONVERSATION provides links to DOZENS of other Websites dealing with the Common Core. Common Core's Curriculum Maps in English Language Arts translate the new Common Core State Standards for K-12 into unit maps that teachers can use to plan their year, craft their own more detailed curriculum, and create lesson plans. They were written by teachers for teachers and are available for $20-60. Flexible and adaptable, they address every standard in the CCSS. Any teacher, school, or district that chooses to follow these Common Core maps can be confident of adhering to the standards! Commonlit.org is "a collection of poems, short stories, news articles, historical documents, and literature for classrooms." Its free resources are organized by theme, essential questions, and Lexile levels. C-SPAN includes a plethora of resources--esp. video clips--for teachers designing Research Simulation Tasks and DBQs. See my TLC Blog post about C-SPAN. A great FREE resource. They proclaim: "With over 3,300 videos on everything from arithmetic to physics, finance, and history and hundreds of skills to practice, we're on a mission to help you learn what you want, when you want, at your own pace." This blog, "Teaching and Learning with the New York Times," bases lesson plans on articles. This post offers 12 ways to use this blog effectively. This FREE Website, designed for use by teachers and students, contains more than 2,000 video lessons on math and ELA, aligned with the Common Core Standards for grades 3-12. This FREE Website provides access to the Pre-K to 12 curriculum used at Match Charter School (a high-performing network in Boston). PS, it includes SS/Sci, ELA, and Math units, lessons, etc. quizzes) on a range of topics (War and Peace - Science - Kids - Money - Law - Health - Arts - Sports). You can filter your search by grade level, reading standard, and whether the Newsela folks have designed a quiz for the article. Even better, the system enables you to convert the articles INSTANTLY into higher or lower Lexiles so you can use them with any grade from 3-12. If you use the Open Court textbook series, you will want to check out this link. PARCC is "a 23-state consortium working together to develop next-generation K-12 assessments in English and math." As you plan curriculum, it's of course important to consider how it will be assessed in this high-stakes standardized test. PBS LearningMedia provides "access to 100k+ standards-aligned digital resources, productivity tools that can help you integrate content into your instruction, and professional development opportunities that will strengthen your teaching skills." "The Smarter Balanced Assessment Consortium (Smarter Balanced) is a state-led consortium working to develop next-generation assessments that accurately measure student progress toward college- and career-readiness. Smarter Balanced is one of two multistate consortia awarded funding from the U.S. Department of Education in 2010 to develop an assessment system aligned to the Common Core State Standards (CCSS) by the 2014-15 school year." "Discover more than a million resources, create personal collections and educational experiences, and share your work." The on-line equivalent of CliffsNotes, this Website provides summaries, questions, and quizzes on many commonly-taught books. This FREE Website provides access to great resources from the high-performing Success Academy Charter School Network (in NYC), including curriculum materials for K-8 literacy, video tours, and more. This Website features an array of helpful literacy resources, including Frequently Used Booklists. ThinkCERCA.com is a “CCSS-aligned literacy program with tools and content teachers need to help students learn to read closely, think critically, and develop powerful arguments.” It provides grade-leveled informational texts with PARCC-aligned questions and includes tools to produce reading and writing lessons. The site promises to “help students build college and career readiness skills with engaging real-world ELA, Science, and Social Science topics for grades 3-12.” This is a great resource for quick practice on Reading Informational Text Standards! Time magazine has developed an on-line resource to support K-6 literacy instruction. 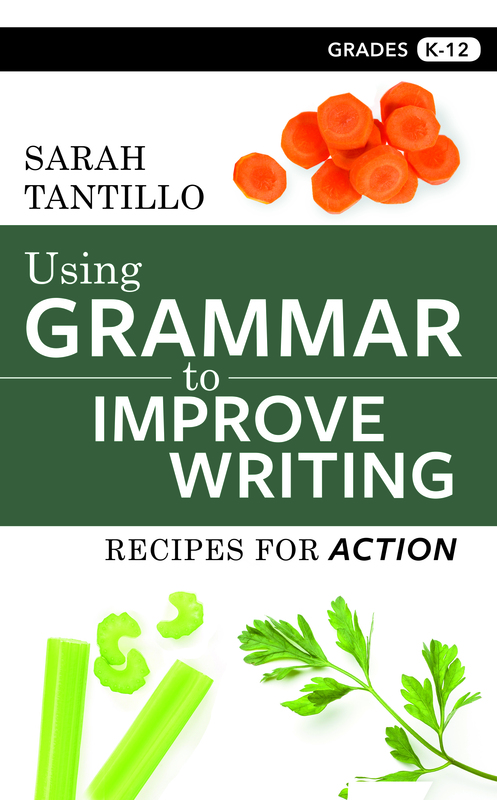 It includes many helpful items, such as articles, questions, quizzes, graphic organizers, and mini-lessons.